Join us Friday, May 3, 2019 from 7-10 pm (Ages 50+). We will dance the night away with Jerry Pierce and the Nightlife Band! 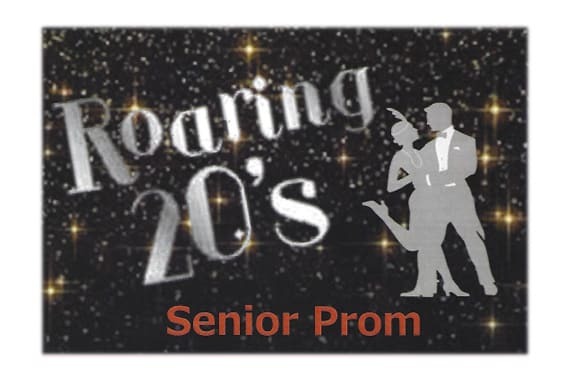 The Prom will be held at Memorial Park Community Center, 510 Bert St, Johnson City, TN. Admission is $5/person and $7/couple. Tickets MUST be purchased in advance. See you there!